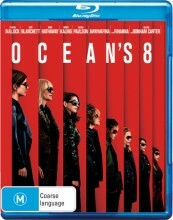 The Oceans 8 Blu Ray sees Debbie Ocean gathering a crew to attempt an impossible heist at New York City's yearly Met Gala. Stars Sandra Bullock, Care Blanchett, Anne Hathaway, Rihanna and Matt Damon. 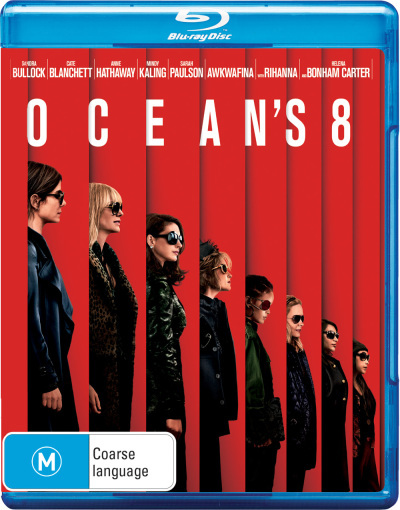 Click the button below to add the Oceans 8 (Blu Ray) to your wish list.